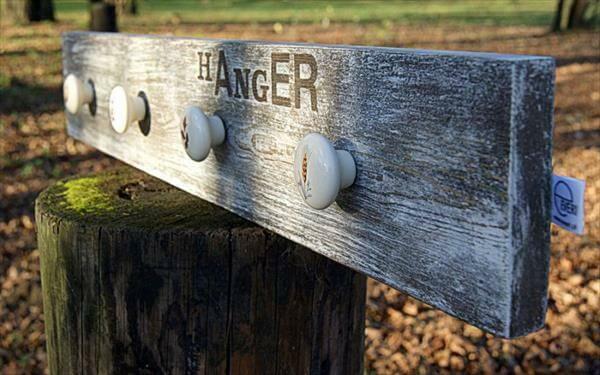 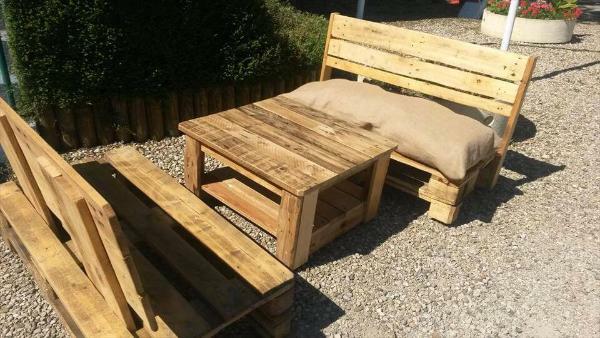 When pallets are around there is lot to do with them so never ever get them go wasted. 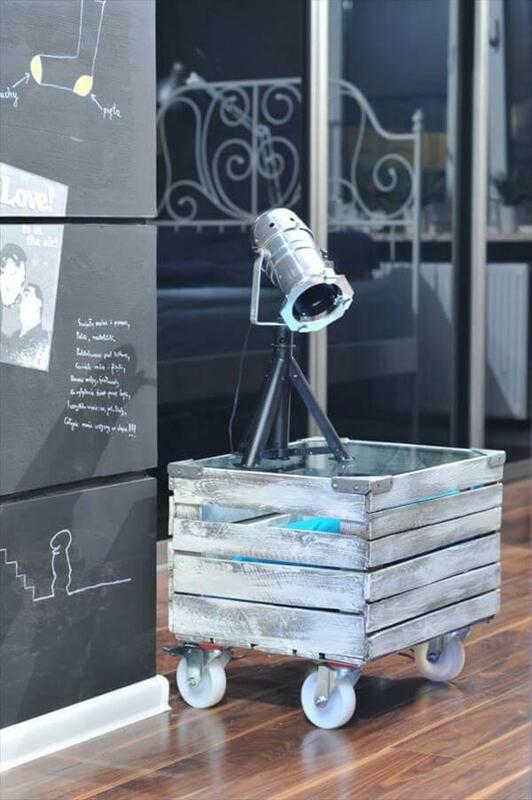 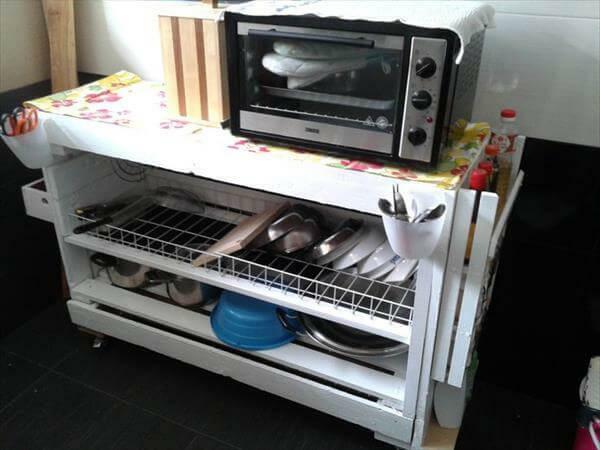 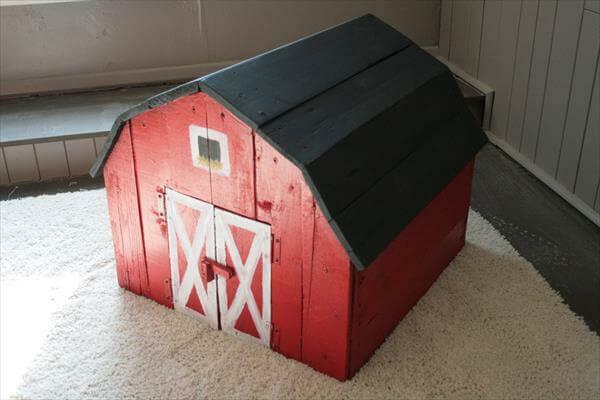 Basic homey furniture items, décor embellishing, kids accessories like toys, mud kitchens etc all can be created from the pallets to save your money and bring in use your hidden crafting skills as well. 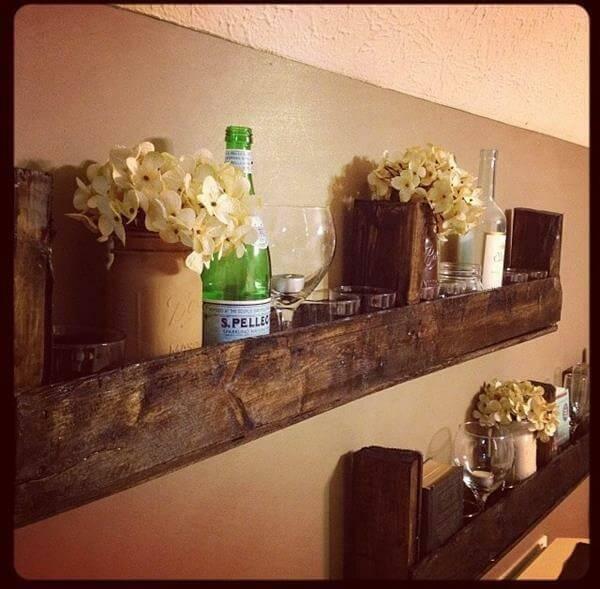 Just grab some pallets and name the thing you want for your home and you would get all types of ideas and plans right on this DIY projects. 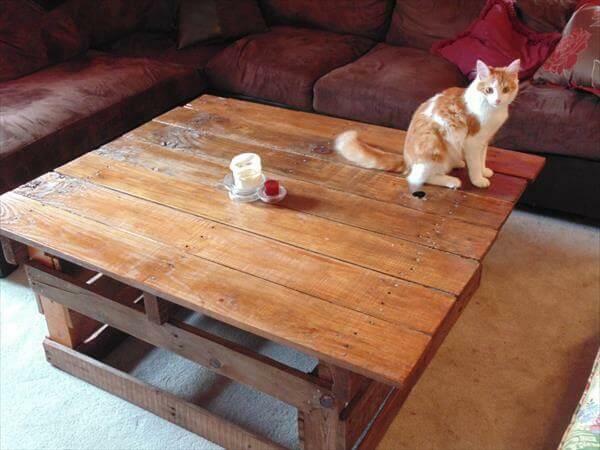 Here is this DIY pallet coffee table with a stylish sofa for those who are in searching for outdoor seating plans. 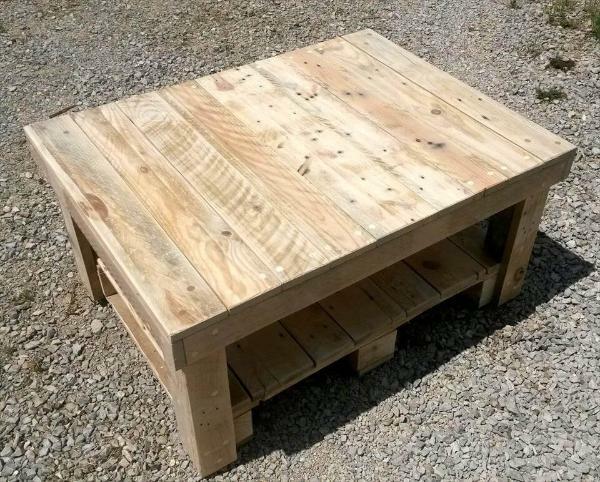 The pallet coffee table is simple and feasible to build with the pallet slats and single face skid forming the top and base respectively. 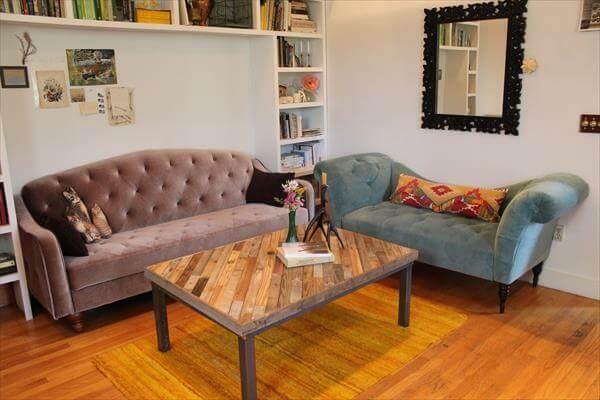 While the gorgeous sofa boasting a broad berth seat and long slatted back is the installed from the stacking of custom cut pallet slat and plank pieces. 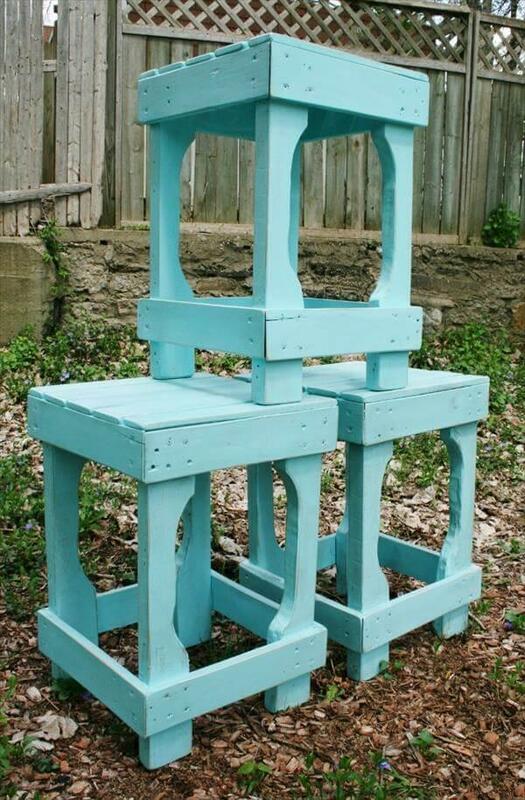 You can use them together forming a complete seating set or separately depending on your needs so your choice would matter while staining them. 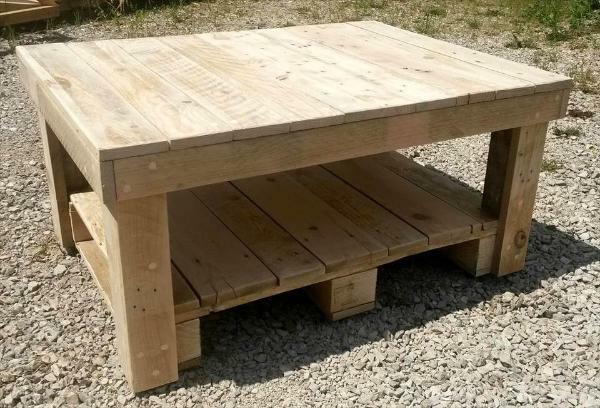 The coffee tables are equally needy for the outdoors as well and this one is of a simple and feasible design and so grab some pallets to shape it up. 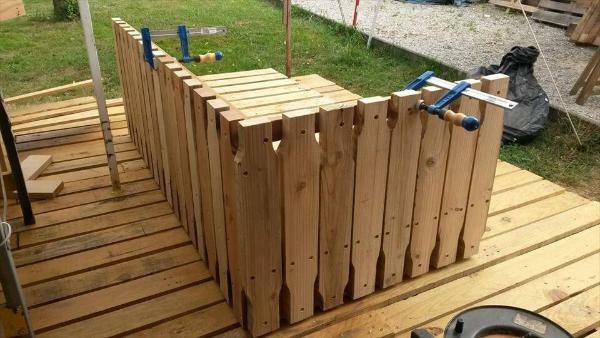 Pallet slats have been cut and then stacked tightly to install the top while a single face pallet skid has been used as the base shelf with the small cut pallet slats or bars being used as the legs. 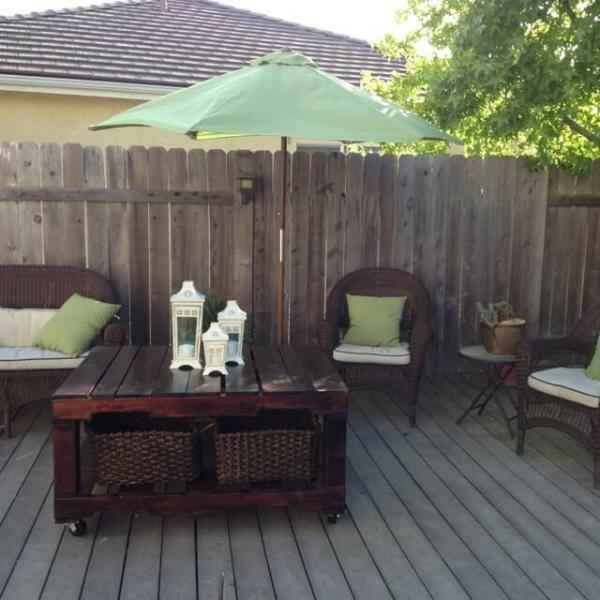 You can use this coffee table with the sofas of your outdoor spaces or you can even install the sofas out of the pallets as it totally comes free to let you avail a complete outdoor seating set. 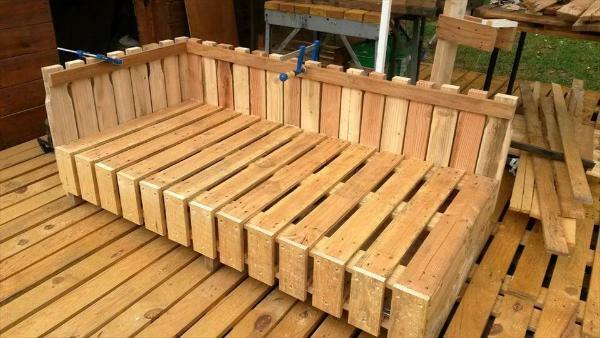 There are many types of sofas made from the pallets and this one is a most unique one build all over using the custom sized pallet slats different in lengths as long are used for the berth and back and small for the front cover. 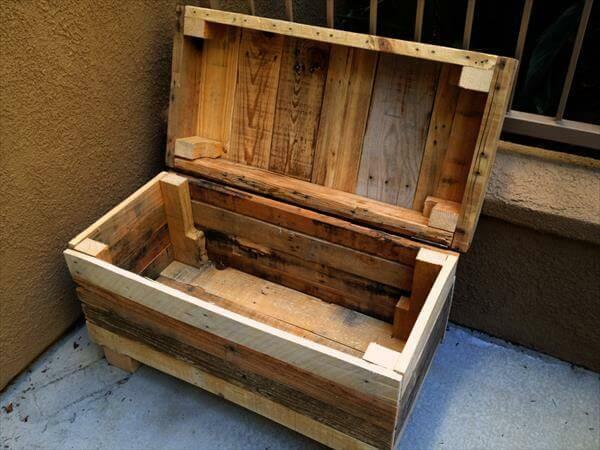 Here is the back view of this unique and stylish sofa so that you can completely get the construction and structure patterns and it becomes easy for you to copy it at home in your next idle pursuit.